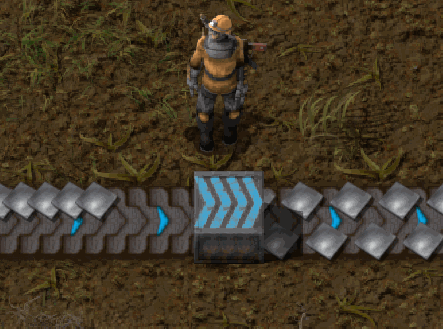 belt worth of items into and out of containers, including train cargo wagons. 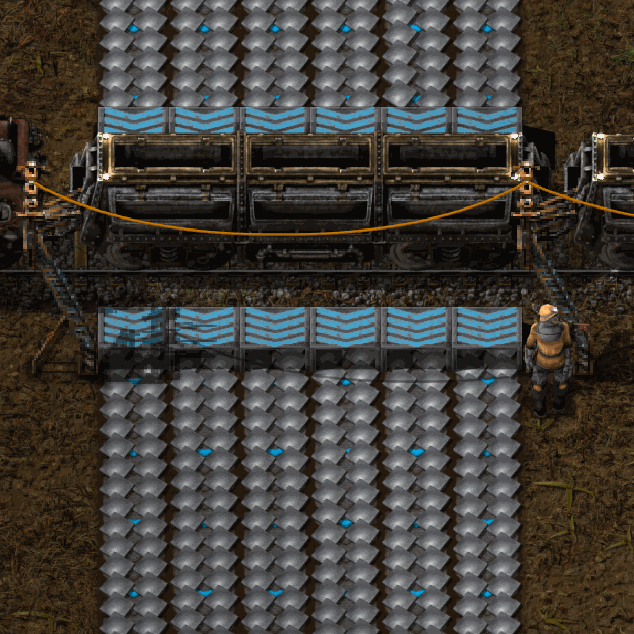 Faster modded belts from Bob's Logistics and FactorioExtended Plus are fully supported, with partial support for Ultimate Belts. Seeeno has created a video tutorial in German for Miniloader. 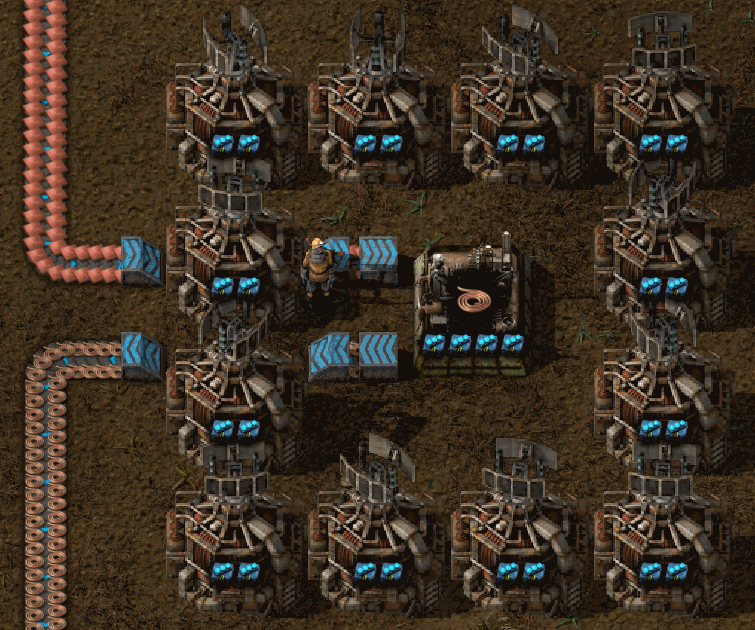 and consume approximately the power of two fully-upgraded stack inserters. direction of the miniloader is changed. 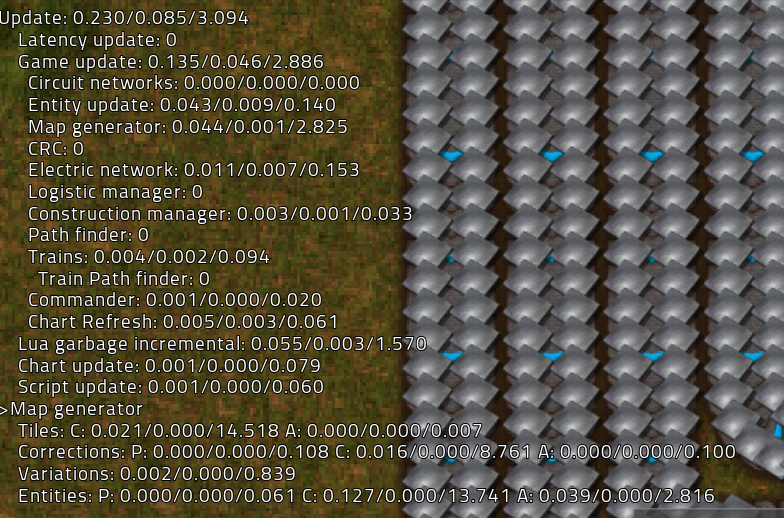 and inserter performance made by Wube in the Factorio core. miniloader capable of filtering, you must use filter inserters as ingredients. power used by the inserters, not the miniloaders themselves. placement of the new entity. vanilla loaders cannot be circuit controlled. with permission in versions through 1.5.x. Articulating — for the original Loader Snapping. here for Miniloaders with permission.